In a short distance from the camping is Platamon. Awarded for several years with the Blue Flag of Europe. Typical is the lush vegetation that surrounds it. 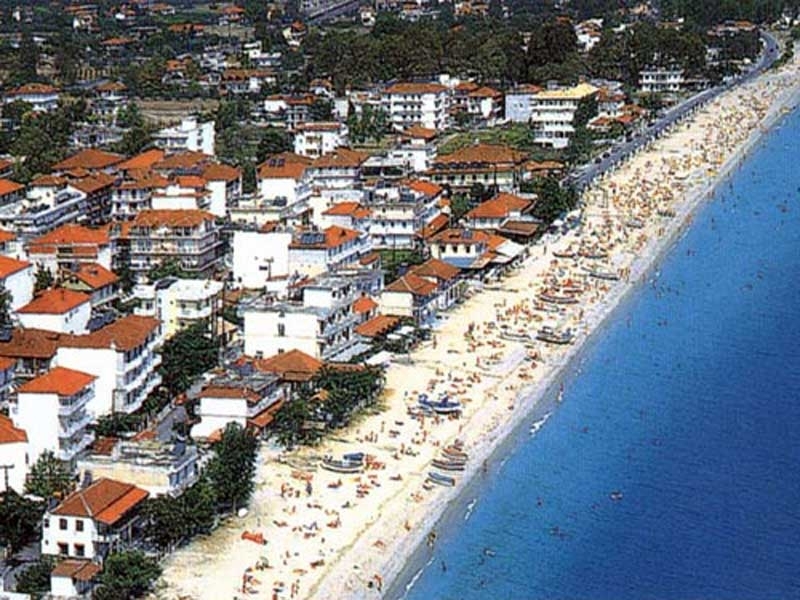 It is an organized beach, ideal for family holidays and for guests looking for fun. There are many stores for shopping and also, it has a port for yachts and small boats you. 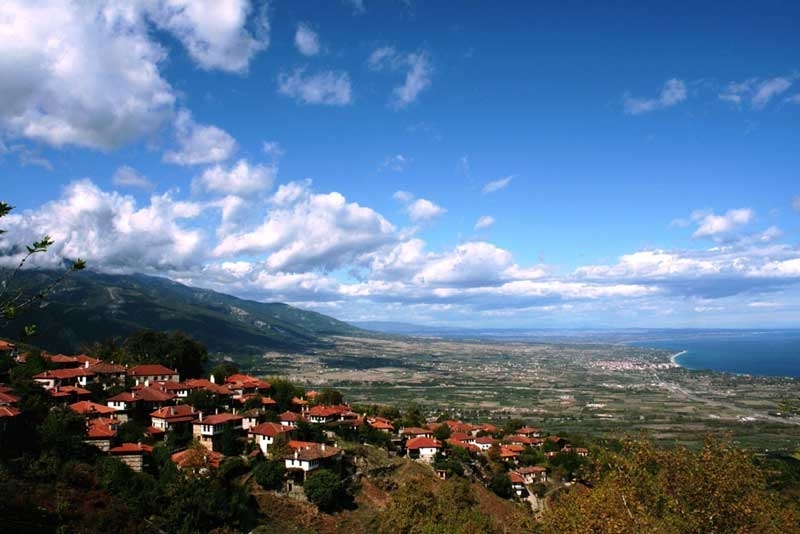 In a few minutes, drive distance, the visitor can visit the traditional settlement of Palaios Panteleimon, the village Neoi Poroi, and the village Palaia Skotina that unfold at the foot of Mt. Olympus. Restaurants, taverns, snack bars and other places offer a variety of flavors to the visitor. Numerous coffee bars, clubs, discos are there to entertainment you. 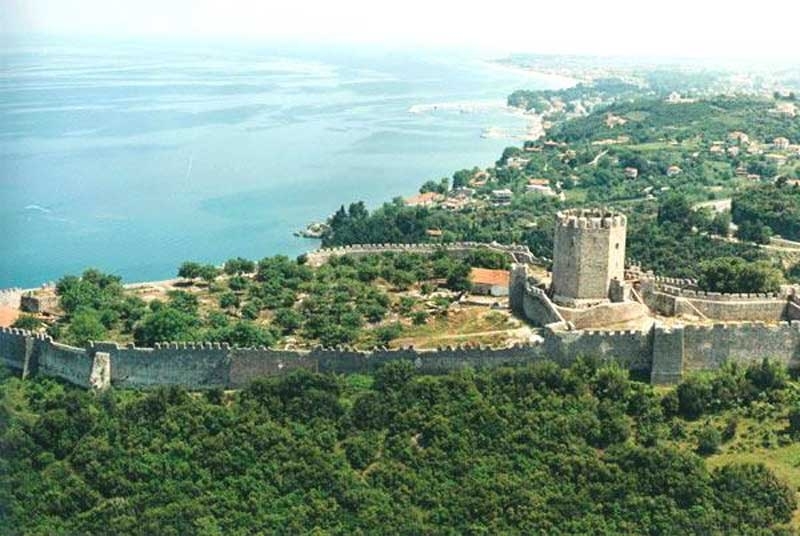 The castle Platamonas is a castle - city of the Middle Byzantine period (10th century AD) built at the southeastern foothills of Mount Olympus, in a strategic position which controls the way from Macedonia to Thessaly and Southern Greece. An excavation in 1995 found traces of Hellenistic wall (4th century) that confirm their views that this place existed in the ancient city of Heraklion, the "first city of Macedonia ..." after Tempi according to source of 360 BC. 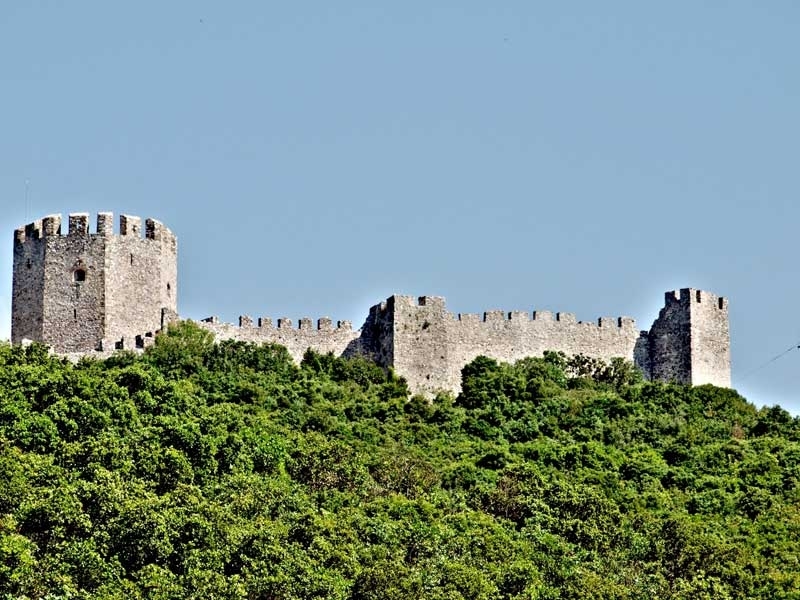 The Byzantine wall was restored by the Franks after 1204 and the Byzantines in the 14th century at the end of which was occupied by the Turks, who also repaired but still inhabited by Christians. During the 2nd World War (1941) the castle is bombarded by German troops. First excavated by C. Bakirtzi was inside the gate of the castle in 1973, which identified storage areas. 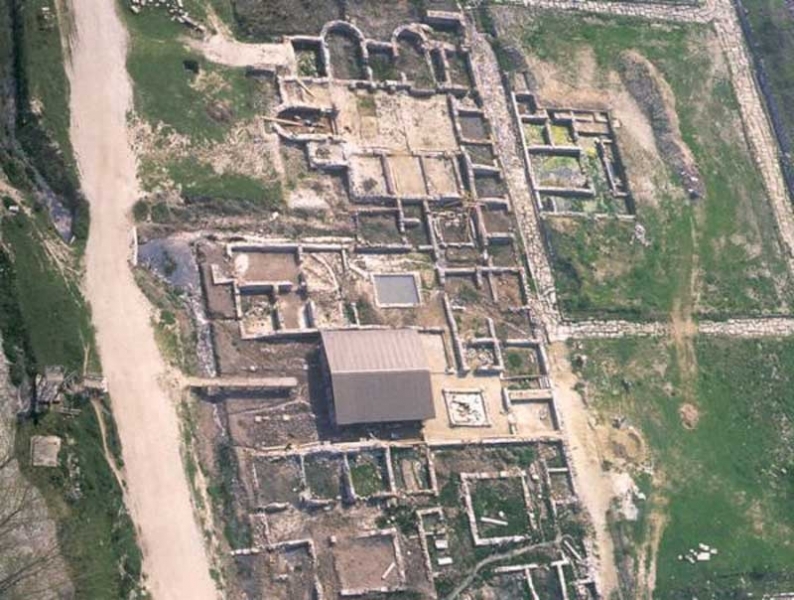 In 1989 began systematic excavation by K. Loverdou - Tsigarida that continues each year until today. Ideal for relaxation and enjoyment of the senses through the dense green landscape with spectacular skyline views, Palios Panteleimon is particularly inviting with its infrastructure. The path to the village and the surrounding area invites you to enjoy up close the rich forest of chestnut, beech and arbutus, and the rich flora and fauna of the Lower Mt. 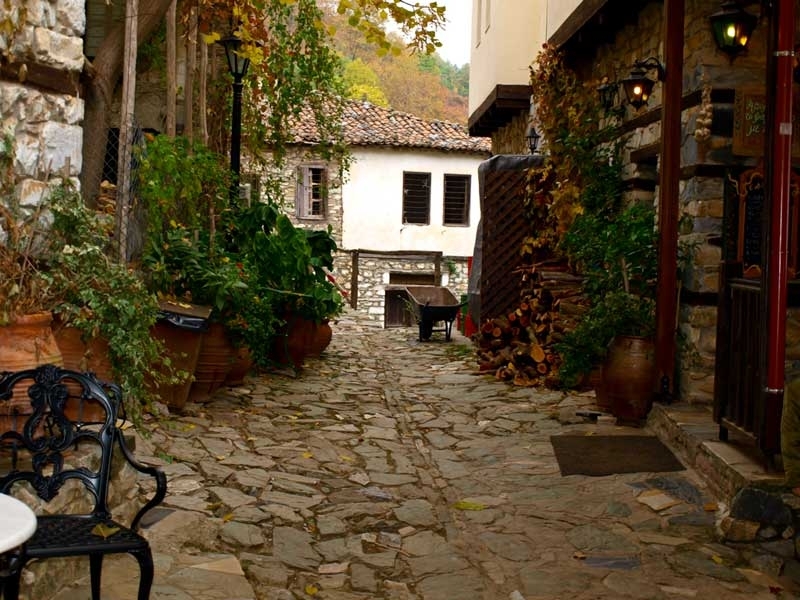 When you come here you leave your car at the entrance of the village to wander the narrow streets. So, enjoy the company of the central square is cobbled and picturesque houses that maintain the local architectural style in harmony with the environment and history of the settlement. The renovated old school, the environmental school district and traditional taverns with homemade food will fill some free time. 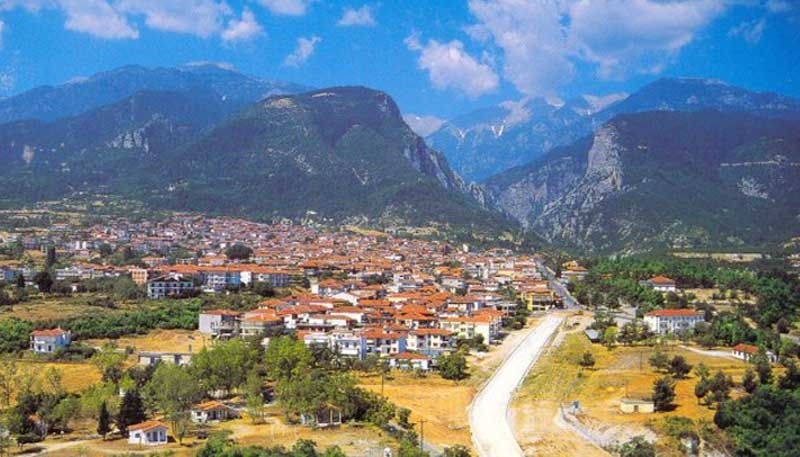 Litochoron is a town-municipality located in the southern part of Pieria. 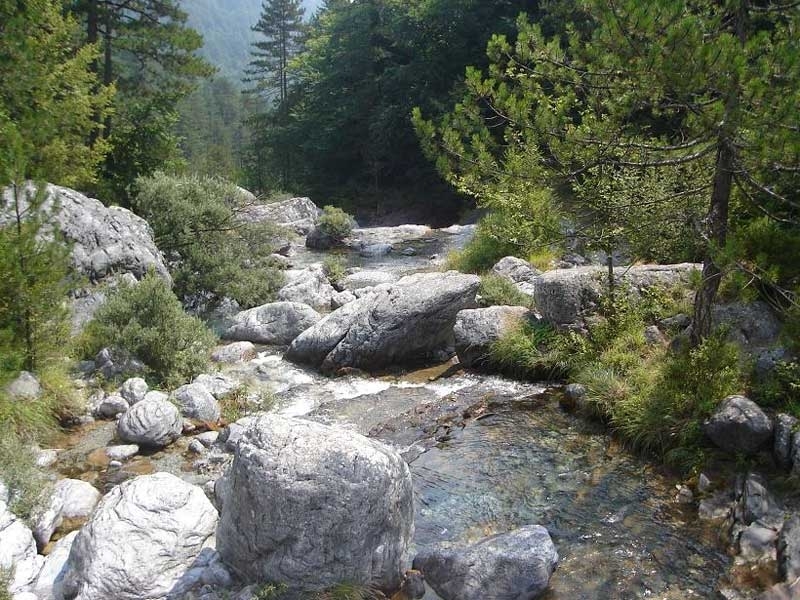 It is famous for its location at the foot of Mount Olympus, the highest mountain in Greece. The city is located about 15 kilometers far from the campning. The first recorded mention of Litochoron is when Saint Dionysius visited the area. 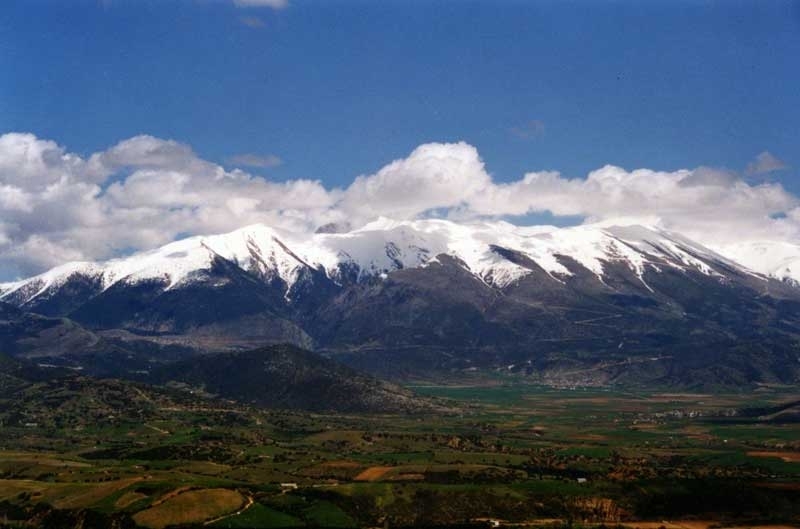 Litochoron city is popular for those who want to start climbing Mount Olympus, and from there start all efforts to conquer the peak of the mythical mountain. It has a population of about 10,000 inhabitants. 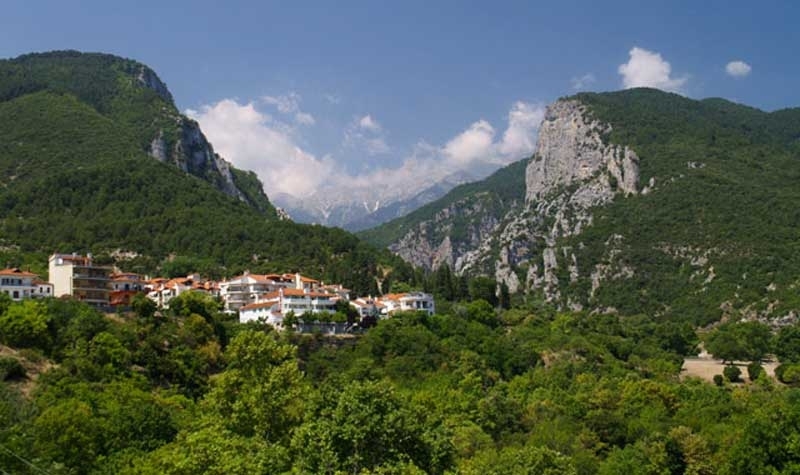 To the northwest of Litochoro is the Monastery of St. Dionysios Olympus. 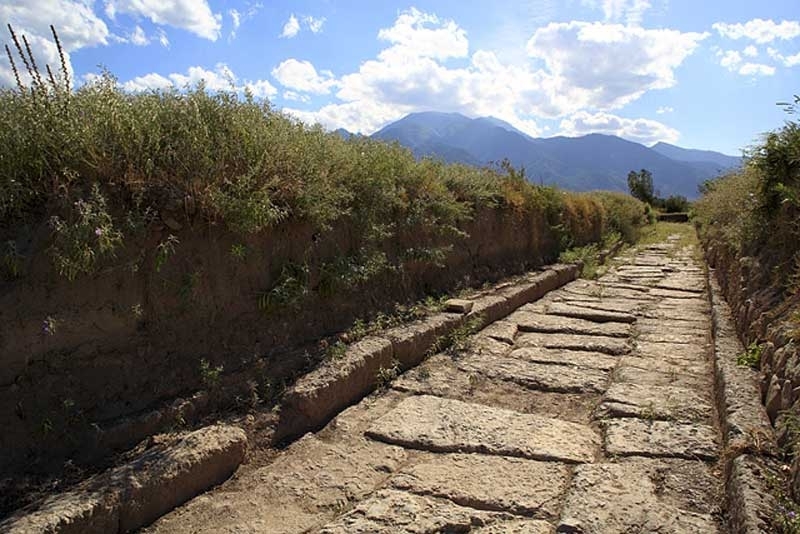 About 18 kilometers from the camping and very close to Litochoron is the archaeological site of Dion. 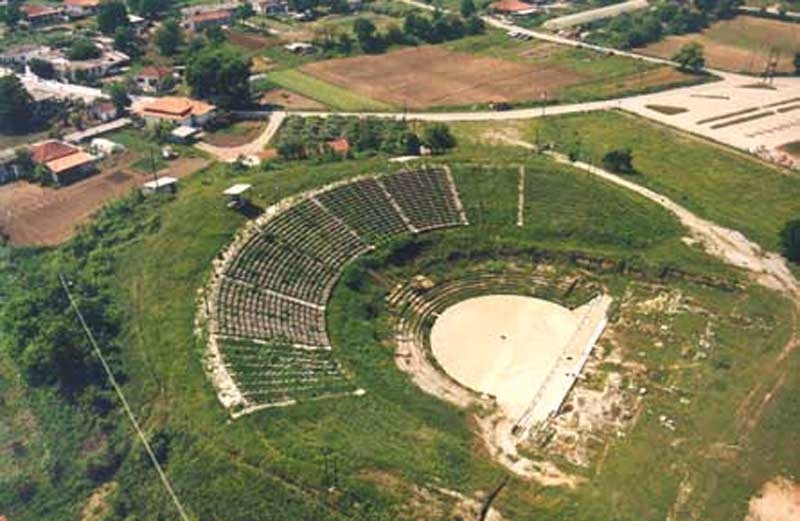 In the southern city of Dion, outside the limits and west of the sanctuary of Demeter is the ancient theater. Its construction in the Hellenistic era, probably during the reign of Philip V (221-179 BC). The theater is located on the side of a low natural hill and is orientated north-east, the most appropriate for good ventilation, as pointed out later by Vitruvius. The architect of the memorial, taking advantage of the terrain and properly configure the space with partial soil displacement and artificial fill, causing the work to be and achievement of personal touch and, indeed, one of the most successful of its kind. The orchestra , with a diameter of about 26 m , is defined by exposed stone drain and had floor of beaten earth . The axis of the theater and into the orchestra an underground hall with two chambers , one on each end , certainly coincides with the " charoneia scale ; the ancients, point, ie , by showing the actors faces who plays the underworld . The hollow without retaining wall at its edges formed into arrays that ballast off smoothly on byways, had idols of clay bricks , a peculiarity not found in any other ancient theater. It is very likely during the Hellenistic era , on the last layer of bricks and there was marble coating. Unlike the hollow , the construction of the skene ( scene, foreground , and background ) was more careful : the walls of the stage from a height and beyond, and the scene which roofed with Doric entablature were made of marble. The tiling was laconic type. Excavation observations lead to the conclusion that the theater rather abandoned after 168 BC , worked rudimentary until early Imperial period and rather useless fully with the erection Roman theaters in the area . The Hellenistic theater recognized by WM Leake in 1806 and began to systematically excavated since 1970. 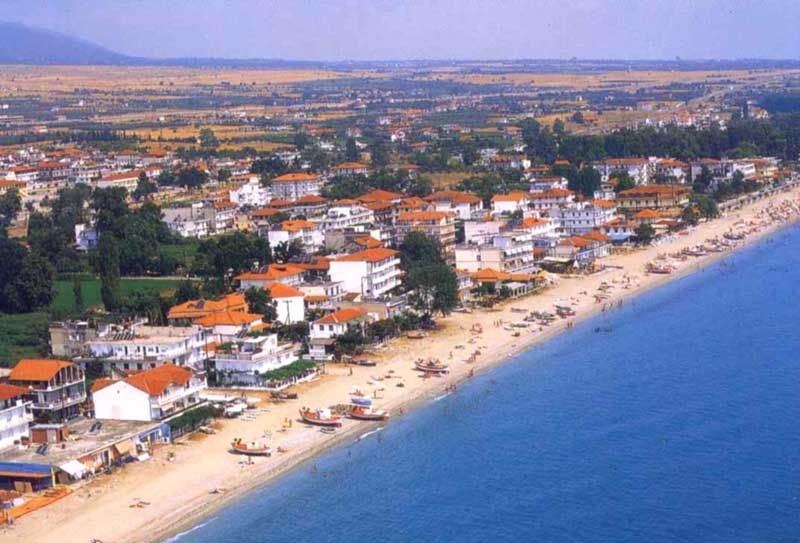 Beside the beach Panteleimon is the village Leptokarya. Sandy beach with small pebbles and lush, awarded the Blue Flag of Europe, at the foot of Mt. Olympus. Organized and safe is ideal for family holidays and for every type of visitor. 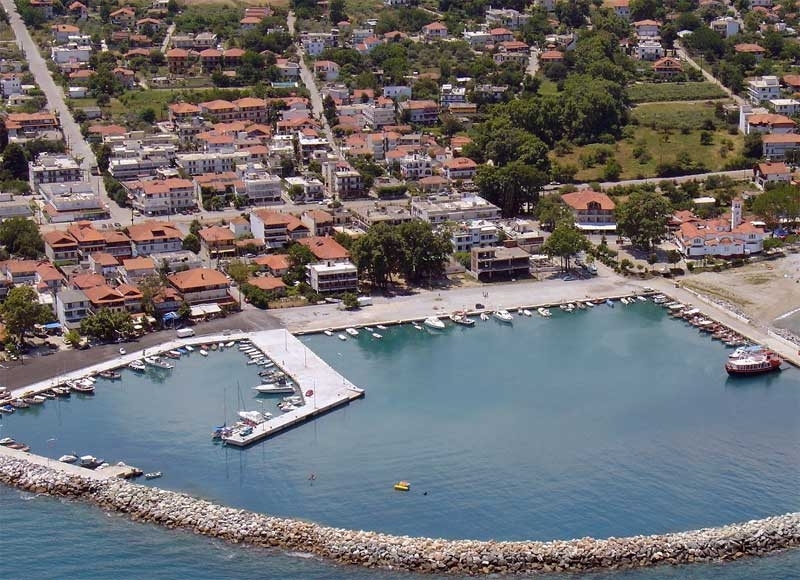 Located very close to the village of Old Leptokaryas, in Ancient Leibithra, burial place of the mythical Orpheus, and the Monastery Channel (12th c.). Busy especially during the summer months, has excellent infrastructure with numerous hotels, guesthouses and apartments to suit all tastes. Restaurants, taverns, snack bars and other places offer a variety of flavors for every visitor. Many cafes, coffee bars, bars, club, disco, are there for your entertainment and nightlife. Shops of all kinds serve you in any kind of market. 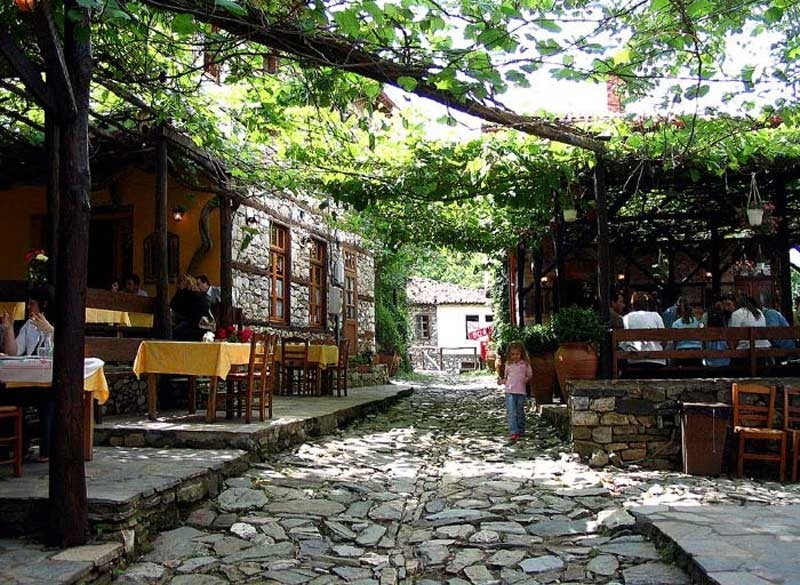 The Scotina is a village in Pieria, which belongs to the municipality of Dion Olympus. 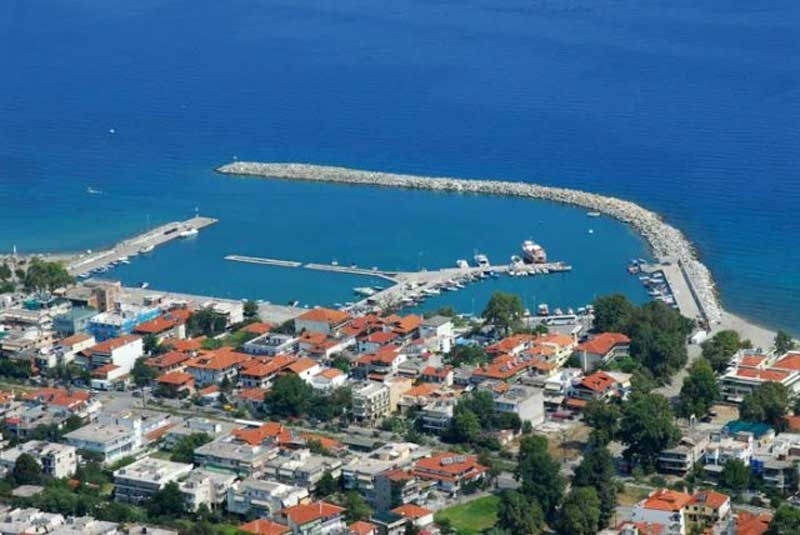 The village is built on Scotina SE foot of Olympus 32 km from the town of Katerini, where the mist and shadow, the sun reaches its endless coastline of Thermaikos gulf. Appeals to all tastes with gilt sand irritating the mood of the visitor to discover in the summer lazing by the genuine simplicity and grandeur of the legendary Olympus in ancient times was the mountain of 12 gods. 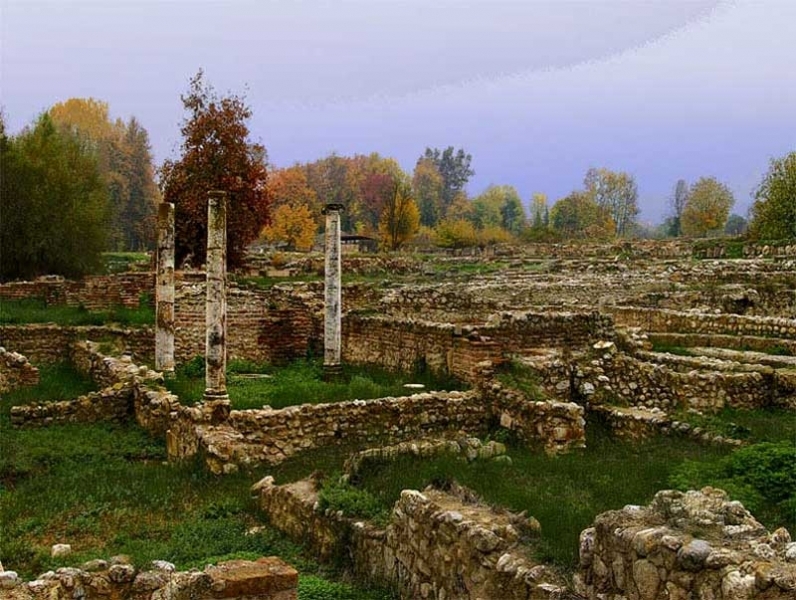 As evidenced by ancient remains and traditions, movement and collapse in a village was created due to the predatory raids against the Byzantine era abstained after only a few hundred meters from the creek of Thermaikos in the 14th-18th century. The Scotina reported in 1649. After 30 years on May 17, 1670, later there are numerous references to Scotina and its inhabitants and their participation in revolutionary movements against the Ottomans. 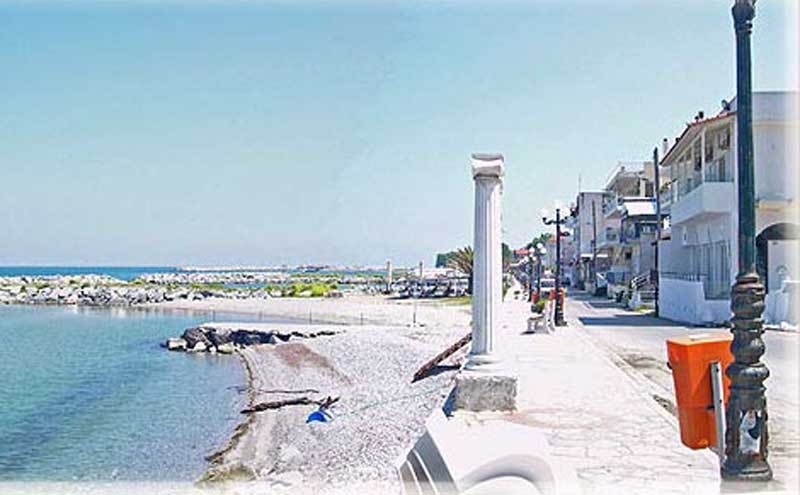 Wide sandy beach with views of Mount Olympus, spotless with the Blue Flag of Europe. Organized and safe, next to an important wetland, ideal for family holidays. Busy during the summer months has excellent infrastructure in hotels of all categories and many rooms for rent by the sea for all tastes. 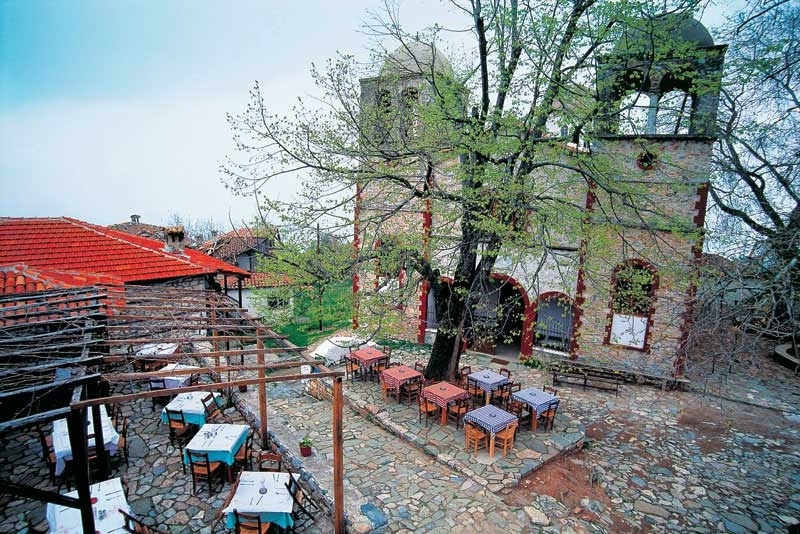 Located near the traditional village of Old Resources where stone built houses of 17th-18ouaiona, the Byzantine church of Saint George Square, while in the woods above the village both amazing churches, the Apostles and the Life-giving source. Restaurants, taverns, snack bars and other media places offer a variety of flavors for every visitor. Coffee bars, cafés, clubs are there for your entertainment and enjoyment. 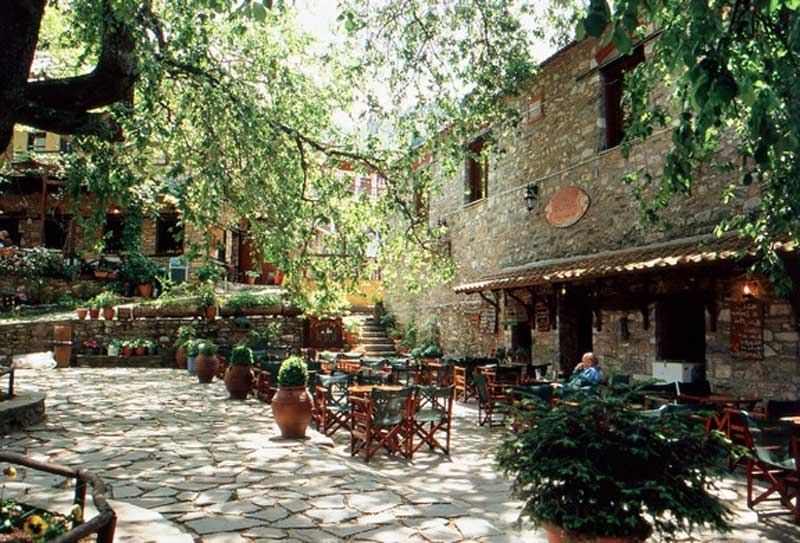 The area of the Holy Maiden (Agia Kori) is located 4 km from the village Vrontou. At the end of the road at the foot of Olympus does not seem the chapel of the Holy Maiden, will be seen only if you get down low in the ravine of the 175 stairs you will see down to the river, Agia Kori. There are many stories in a book Lazarus Tsakiridi, theology professor,that they mentioned in the Holy daughter (Agia Kori) and tell us that she came from Zagrochoria. During the Ottoman occupation was a beautiful girl. A Turkish Pasha wanted to take her to his harem. Someone went and alerted. After she took with her a picture of Panagia with Christ,she left and went into the mountains to not get caught. Walking reached the old thunder and hid in the ravine. There lived a little long. Soon died of starvation and cold. At the foot of Olympus placed historical and archaeological Ancient Leibithra, burial place of the mythical Orpheus. The original city of Livithra destroyed when the torrent sow stemming from Olympus, overflowed and knocked down the walls, temples and houses of the city. 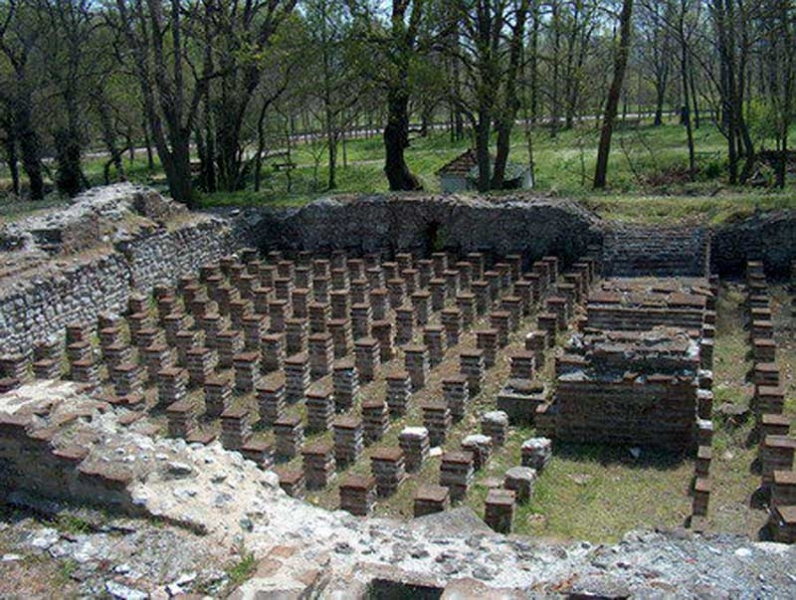 The archaeological site of Livithra, occupies an area of ​​50 acres, where in recent years carried out excavations. Of particular interest is the Citadel fortification. External paving, coins and figurines are the key findings from excavations are still at an early stage. 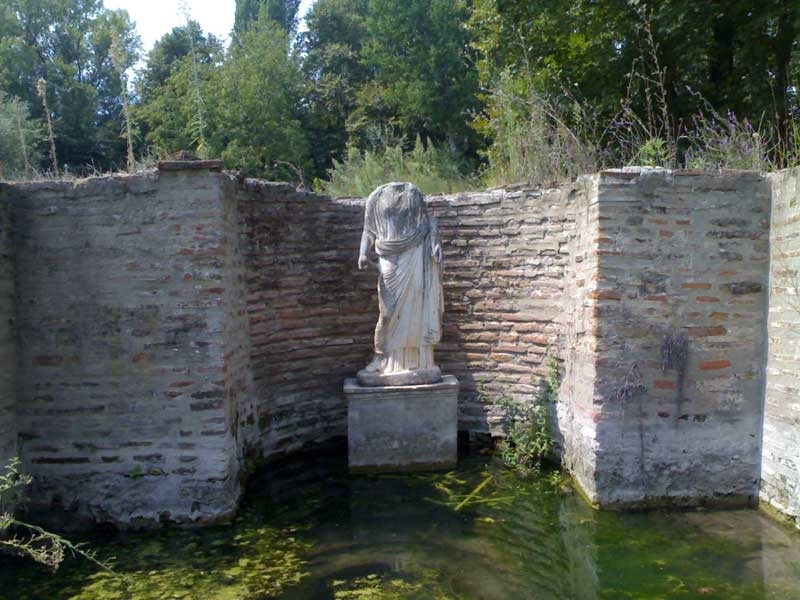 In this place he lived the most famous and gifted mystic, musician, guitar player and singer of antiquity Orpheus. His mother was the Muse Calliope and father of the Oiagros, Spirit of a river. According to legend Orpheus ran into an area with boundaries that ran from the Valley of Tempi it reached Bulgaria and the current Skopje. He created his own religion (monotheism) and language. Speculated that thanks to Orpheus here first created in human history, music, song and spread around the world.